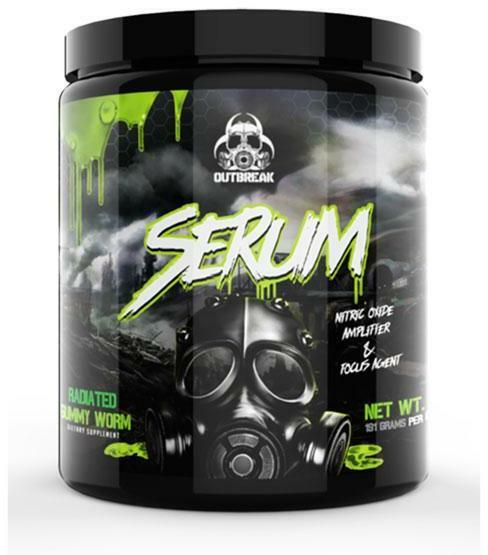 Outbreak Nutrition SERUM is a quadruple-amplified stimulant-free pre workout supplement for ridiculous pumps that's insanely loaded - including VASO-6! 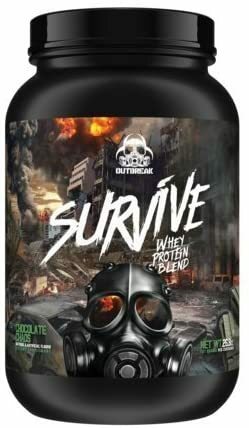 Survive Whey Protein Blend was created. Sign up for future Outbreak Nutrition news! 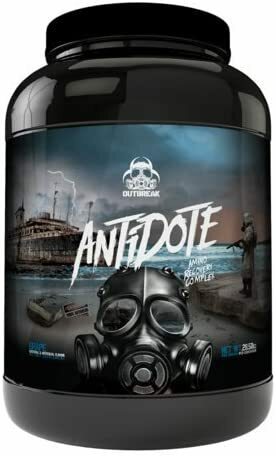 Click the button below to sign up for future Outbreak Nutrition news, deals, coupons, and reviews! Sign up for future Outbreak Nutrition deals and coupons! Click the button below to sign up for future Outbreak Nutrition deals, news, and coupons! Subscribe for more Outbreak Nutrition news and alerts! 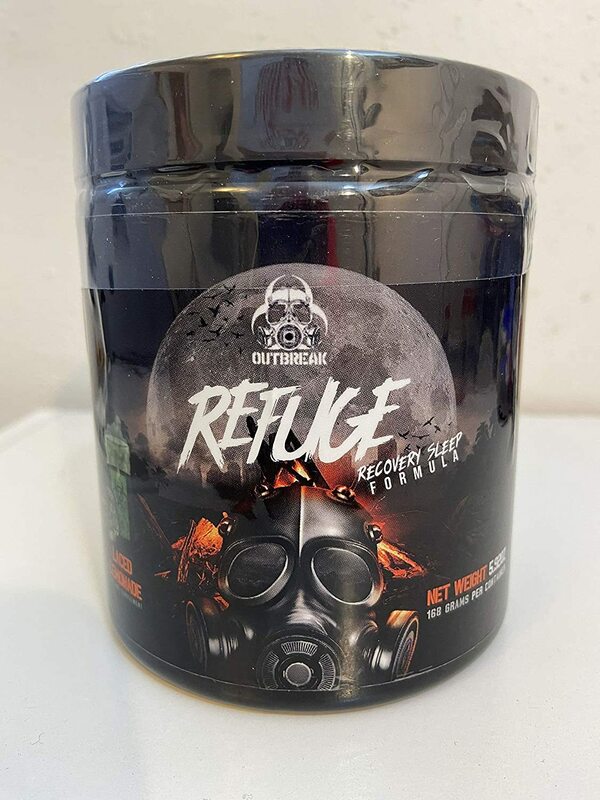 Subscribe to PricePlow on YouTube or click the button below to sign up for our latest Outbreak Nutrition news and reviews! $32.39 This is a Buy 1 Get 1 FREE offer! 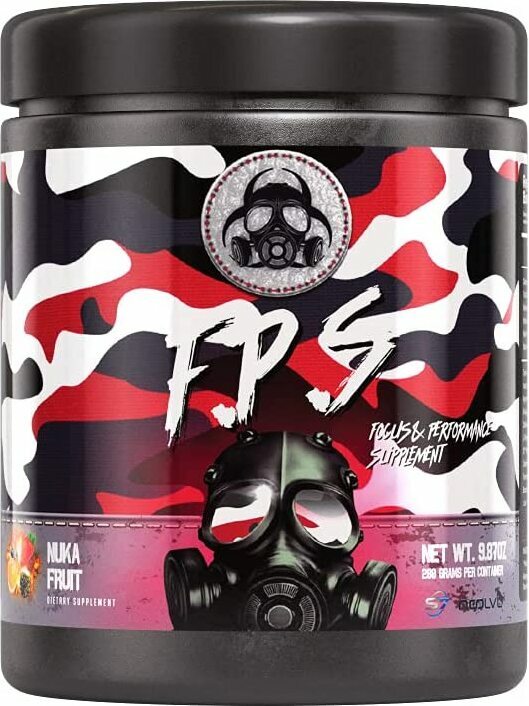 The apocalypse is upon us - get ready for a *strong* pre workout supplement for survivors like yourself. 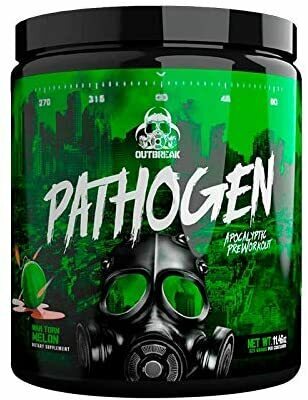 Outbreak Nutrition is the brand to try in 2018, and it all broke out with the PATHOGEN pre. $40.00 This is a Buy 1 Get 1 FREE offer!